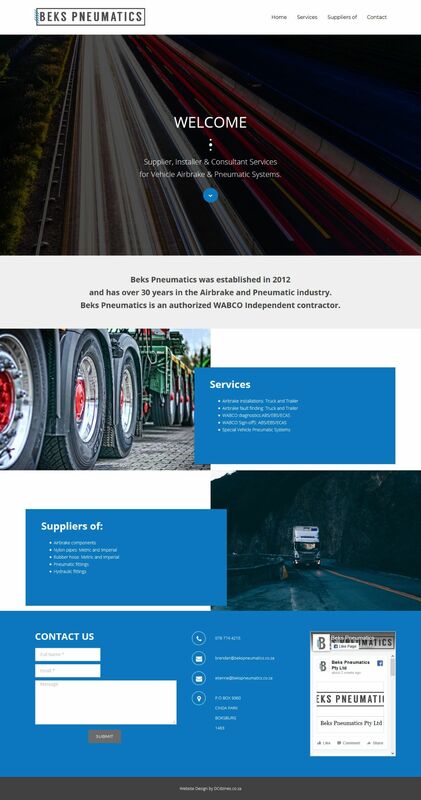 Mobile Air Brake Consultant and Technician, Needed a basic one page site to just establish a web presence and credibility. Embedded Facebook Timeline as well for latest updates and news. I also setup email accounts for client for more professional electronic communication.